Why should you invest in a Birkin or Kelly? Well we can think of a few reasons, first of all they are stunning. They’re expertly crafted. They’re coveted among the rich and famous and most importantly make a great investment. 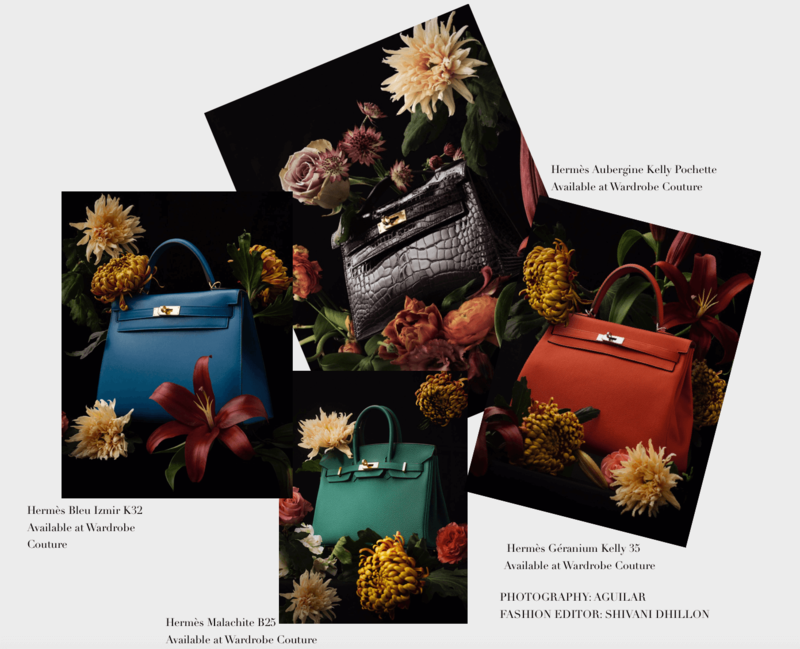 They are the iconic Hermès Birkin and Kelly handbags. Ever since Grace Kelly was photographed hiding her pregnant belly with a Kelly bag in 1956 and a chance meeting between Jane Birkin and Jean-Louis Dumas in 1981 resulted in the Birkin bag, these two have been the pinnacle of luxury handbags. The combination of craftsmanship and the quality of Hermès bags is what makes them so coveted and the fact you can't walk into the boutique to purchase one, we all want something we can't have, it is what makes them more desirable by many women around the world. Each bag is made by one person and the leathers are selected very carefully to ensure that only the best pieces are used. The attention to detail is exceptional and only adds to the desirability of the bags.